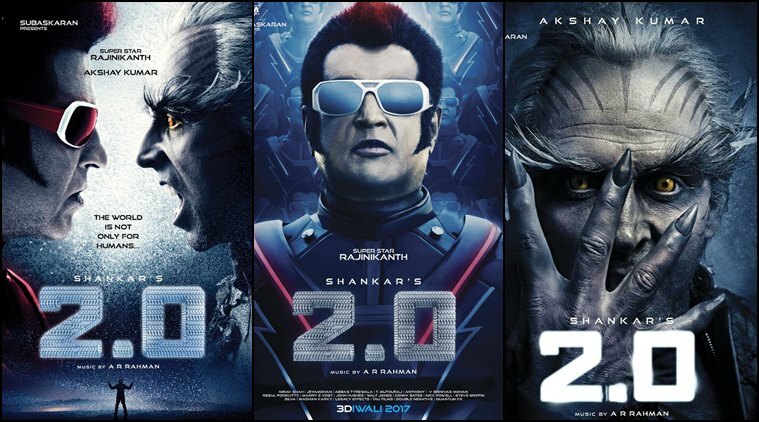 The Random Lesson: 2.0 will take Bollywood to the Next Level ..! 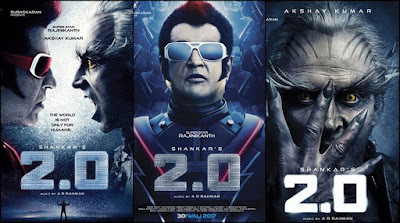 2.0 is a sequel to 2010 Tamil blockbuster Enthiran. The film is reportedly being made on a whopping budget of around Rs 450 crore. Akshay began shooting for the film in Chennai at the beginning of March 2016 and took part in a schedule held at the EVP Film City studio in Chennai. A set of a mobile phone store was built on site, while night scenes involving robotic equipment and military tanks were also canned. It will witness a simultaneous release in Tamil, Telugu and Hindi. The flick is said to be the seventh most expensive non-English film ever made. 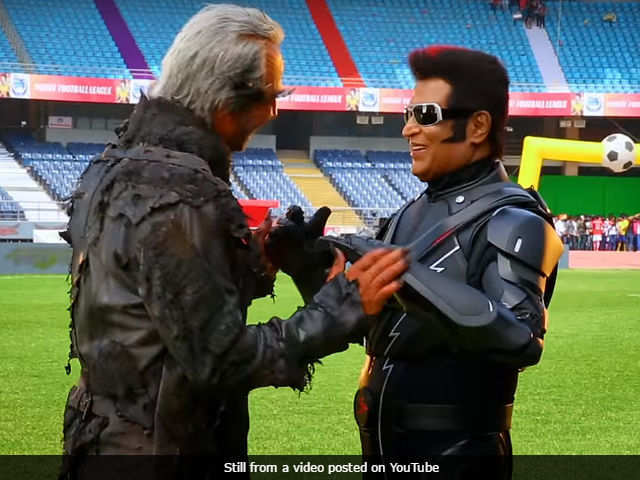 if you like this article and if you are a big fan of Rajnikant and Aki, plz share this article. also comment below, if you need to now more about this. I would be posting update on this, so plz make sure to follow our google plus, u can also share this article on your Facebook page by share button below. And if you haven't yet subscribed to our you tube channel, make sure to do that.